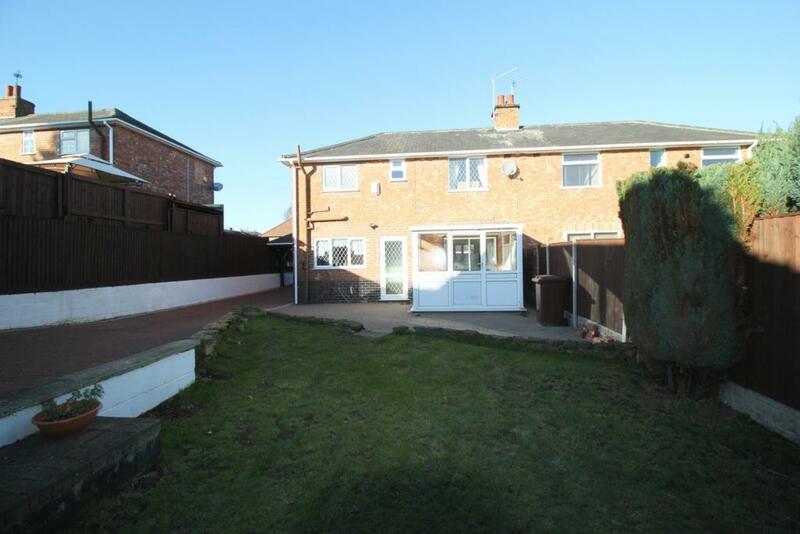 A great Family home close to local amenities, bus routes, walking distance to Sandiacre and with ample off road parking. 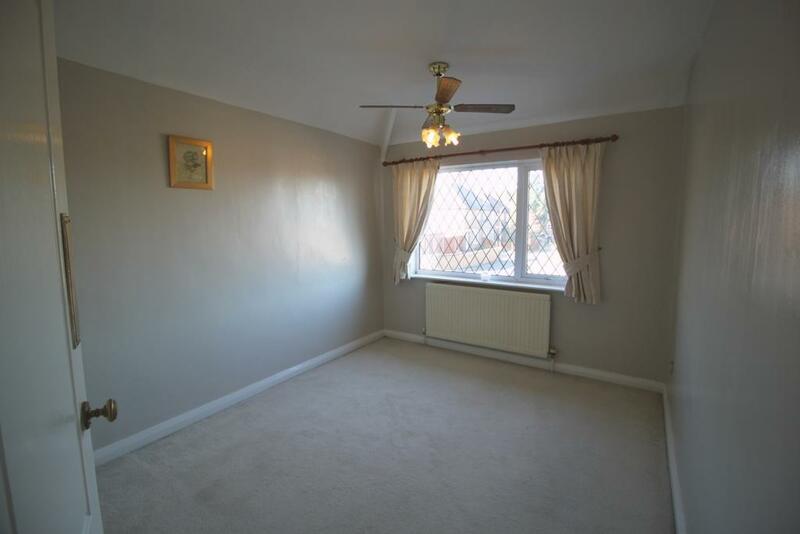 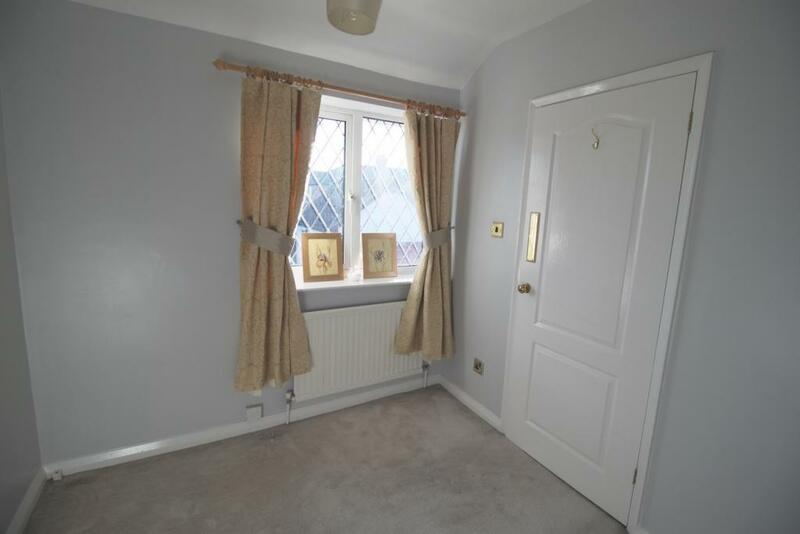 Briefly: Entrance hallway, downstairs cloaks and WC, Large lounge/diner, large kitchen, conservatory. 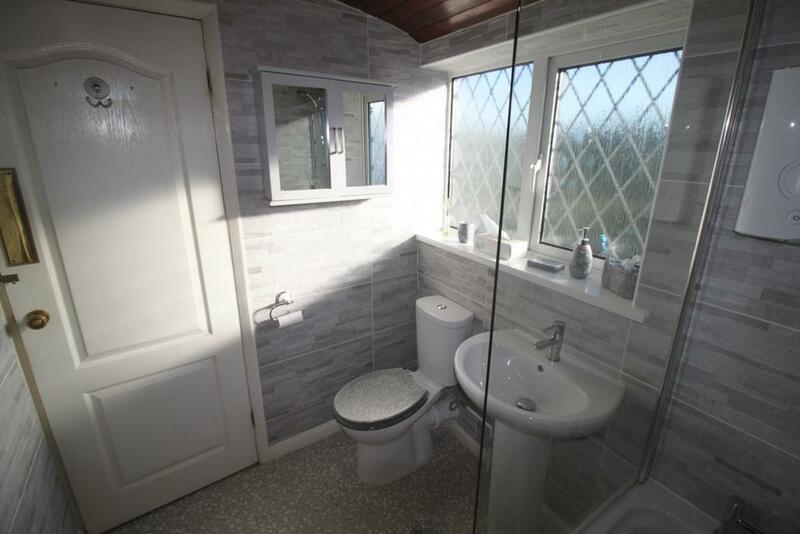 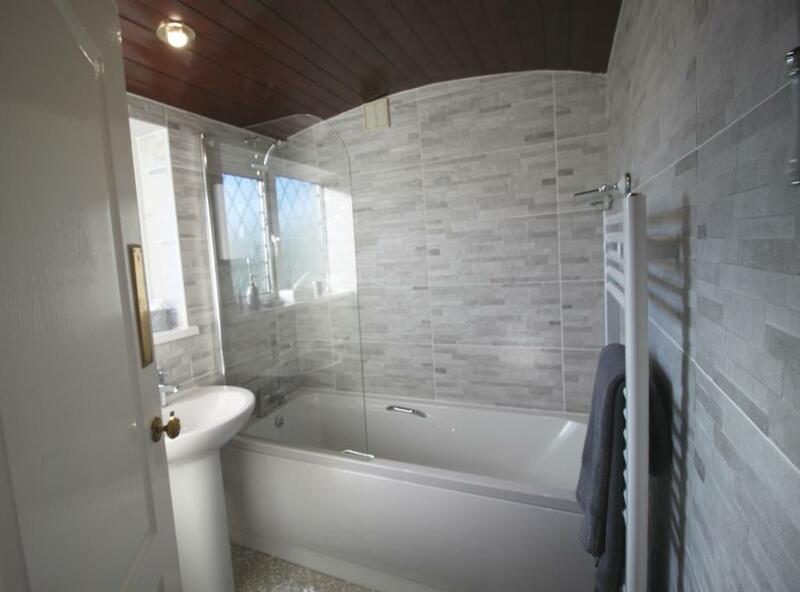 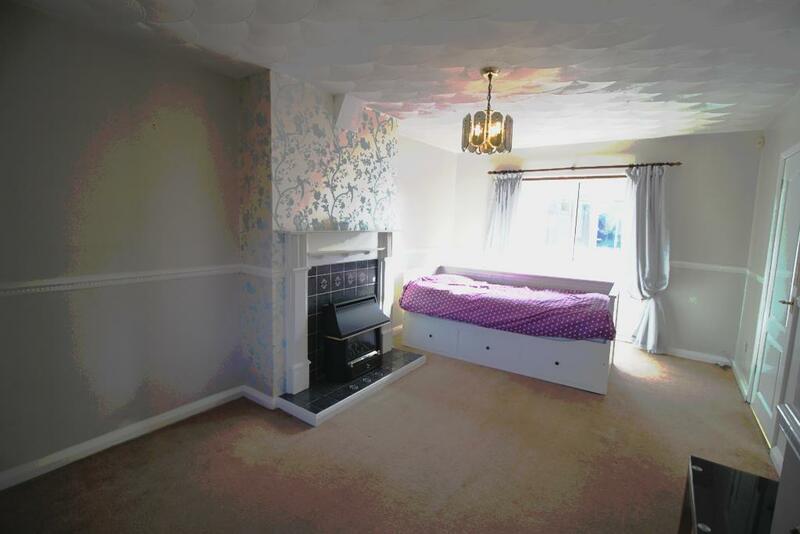 Upstairs are three bedrooms and a lovely family bathroom. 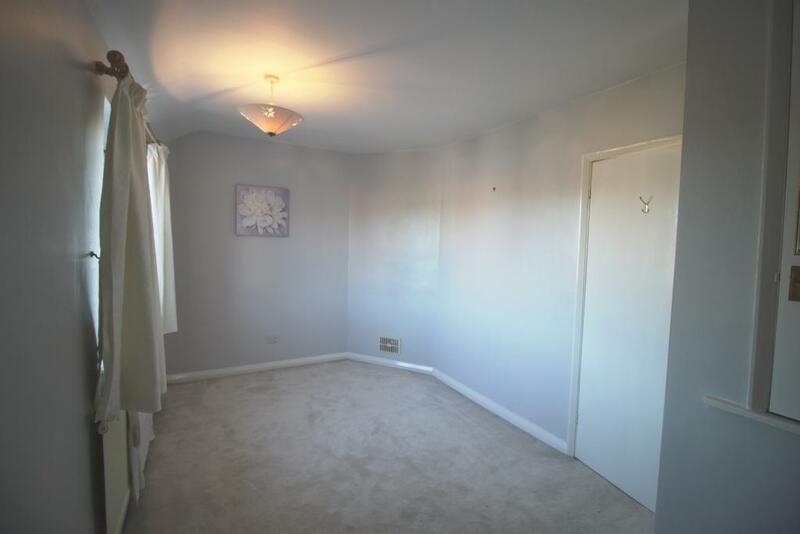 A must to view, available immediately. 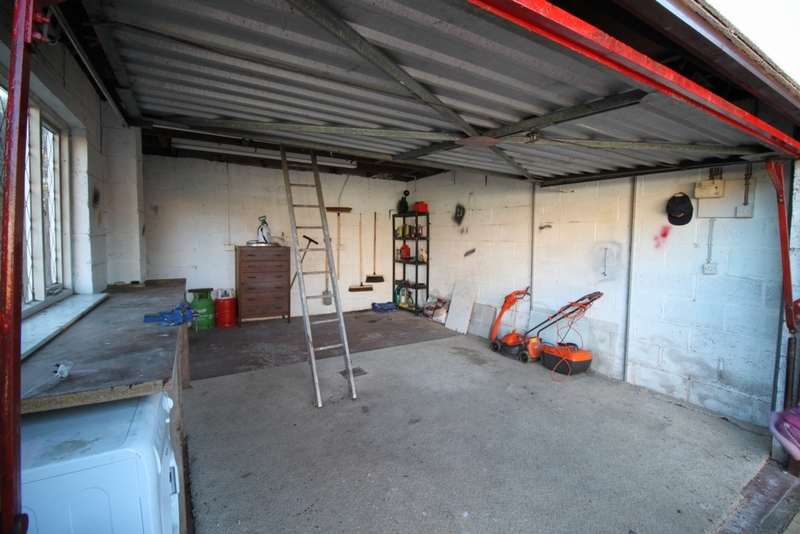 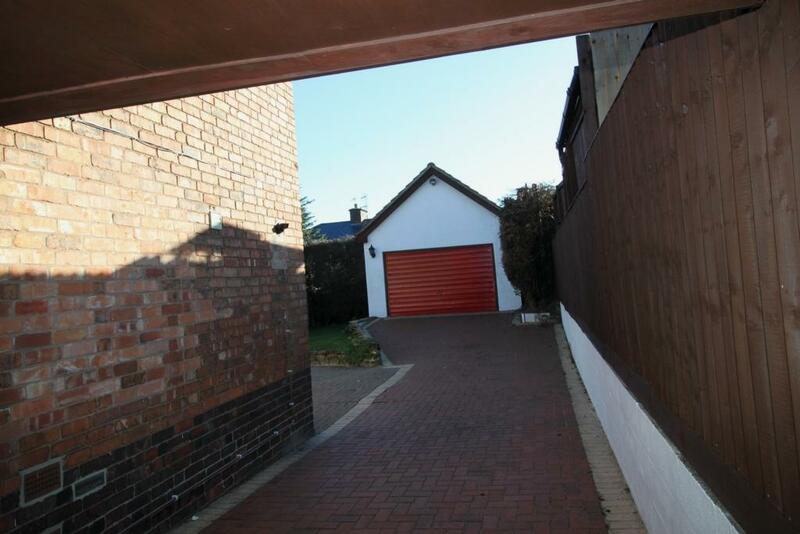 There is a long driveway that leads through gates to a large garage with further off road parking. 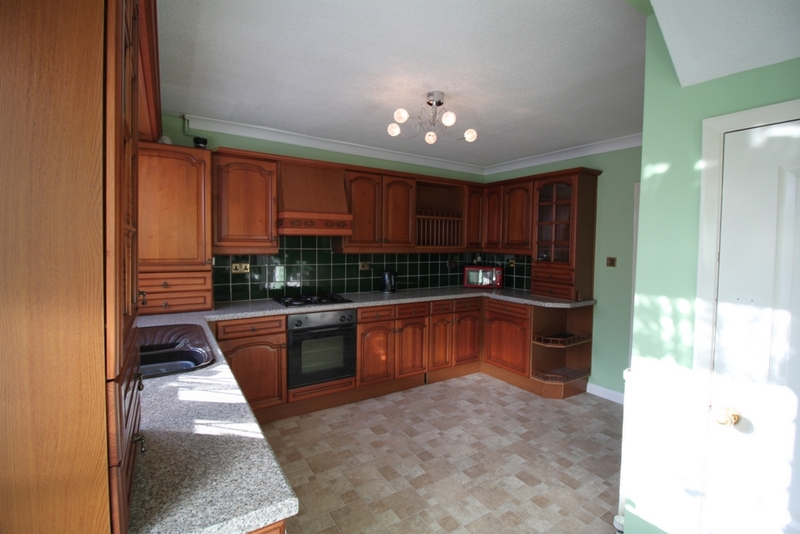 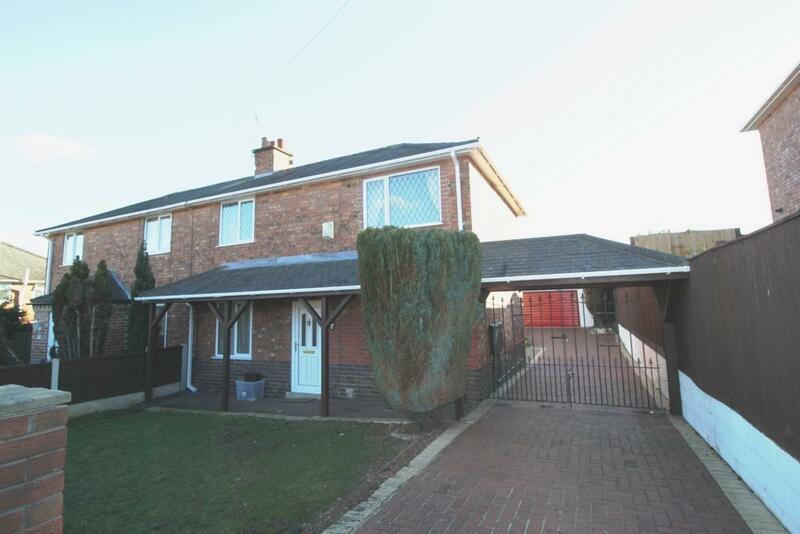 The property is ideal for a family and is available immediately. 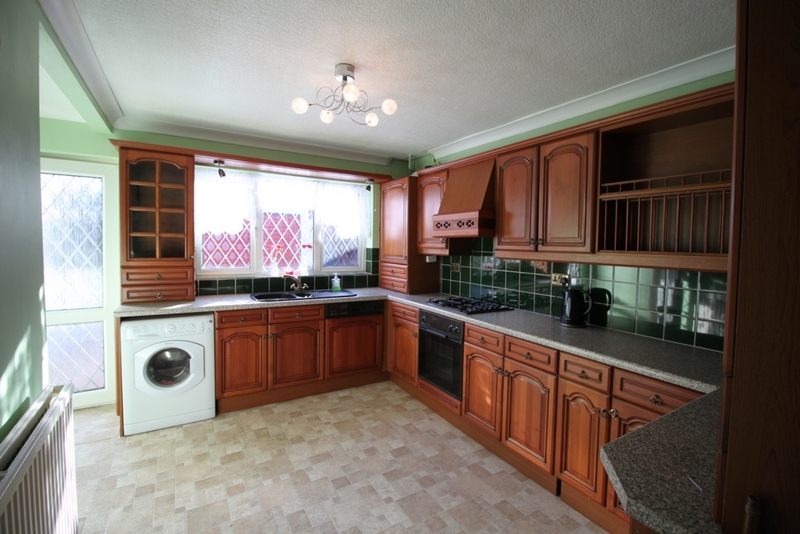 With large lounge diner, large kitchen and a conservatory.